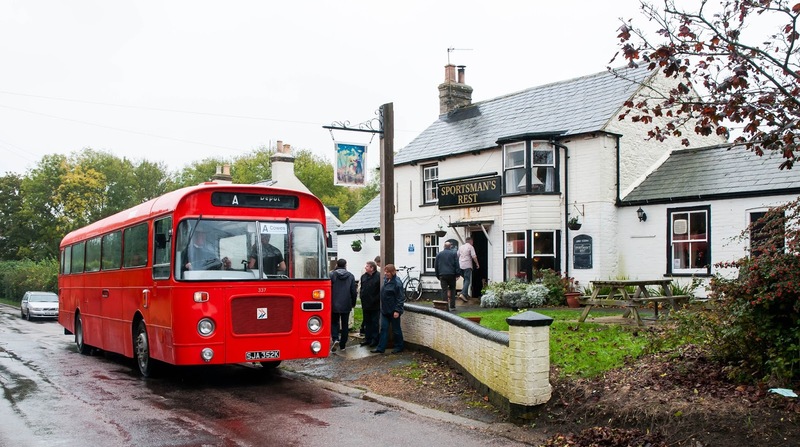 Following the great success of the inaugural 2014 event, the IW branch of CAMRA and the IW Bus Museum are joining forces again to present the 2015 Isle of Wight Classic Buses, Beer and Walks Weekend, on Saturday 17th and Sunday 18th October 2015. 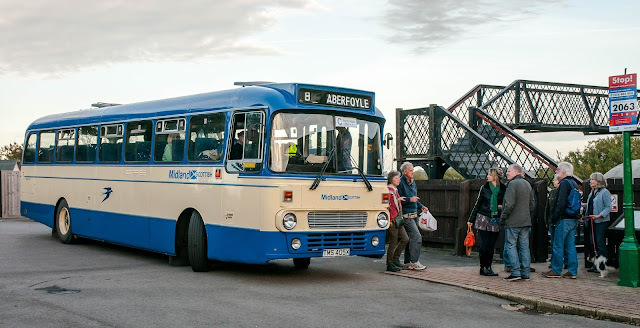 Since the 2014 event, the IW Bus Museum has moved premises to the old Southern Vectis bus depot in Park Road, Ryde. However, whilst the new building has a superb new display hall, side displays, and its own café and toilets, external space is at a premium. This means the event operations will be split between the museum at Ryde and the car park on Newport Quay, with a shuttle service running regularly between the two locations. 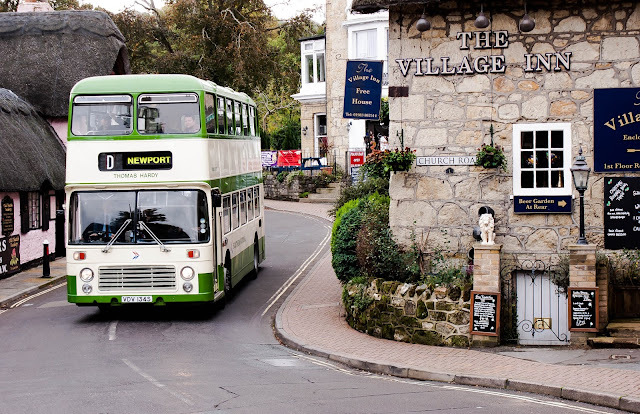 In addition to the shuttle service linking Ryde and Newport, a revised network of seven Beer and Buses routes has been prepared and IW CAMRA representatives have been busy signing up pubs for this year’s event. New for 2015 is an enhanced service to the West Wight area, with pubs in Yarmouth, Shalfleet and Calbourne added to the map, and we have also managed to add a route serving pubs in Sandown and Shanklin Esplanade, too. Information updates for the event can be found either on our website, www.iwbeerandbuses.co.uk, or on Facebook by typing “Isle of Wight Beer and Buses Weekend 2015”. Programmes including timetables will be sold via the website from August onwards. Please come along and support the event! 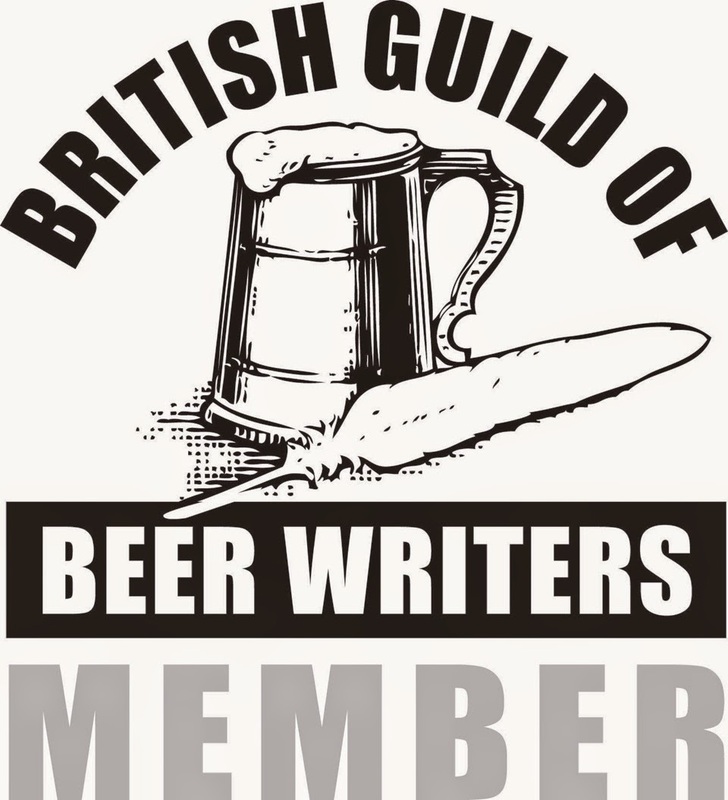 In 2013 Paul and Sheila Sheldon moved from Sheffield to the Isle of Wight and joined the local branch of CAMRA. They invited branch membership secretary, Tim Marshall to visit them to show him Paul's collection of pub memorabilia. Tim was intrigued by a photo of a vintage bus. Paul explained that periodically the bus would travel round Sheffield stopping off at a selected group of pubs, each of which would put on something special. Coincidentally, only two weeks previously his friend (and fellow bass guitarist) Ben had shown him a photograph of a vintage bus that he had just bought. Tim phoned Ben and suggested that they stage something similar on the Isle of Wight. Ben contacted some fellow bus enthusiasts and the idea grew and grew. 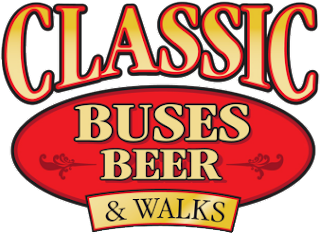 What started as an idea for one bus and a handful of pubs ended up with over 50 buses and 30 pubs. Over 2,000 passengers took part; this year we expect even more. A beer festival that's right up my street... ...literally!